The 1st MAC Scout Group is a fairly new Group on the Canadian Path, but their Scouters’ passion and commitment to the Scouting experience as well as their positive and fun approach to the program allowed 1st MAC to welcome 70% more youth last year than years previously. 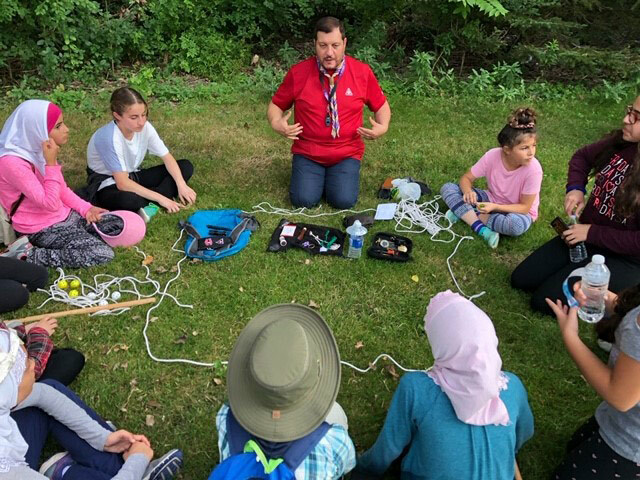 The 1st MAC Group Commissioner, Rasheed Hourani, took the time to answer some of Scouting Life’s questions to help us understand how they were able to attract more youth and Scouters, and how they worked towards improving their application of the Canadian Path program. First of all, Hourani admits a key aspect behind great programming and attracting more youth and Scouters is to focus on youth development in all their activities—to better prepare youth for success so that they become productive citizens that truly help to create a better world. Providing more ‘first’ experiences to kids is also essential to 1st MAC’s program. In the fall of 2018, the Group hosted their first camp and saw a high participation rate. As the year continues, 1st MAC is hoping to provide even more great adventures to their youth, supporting them to become even more involved and hands-on in planning. 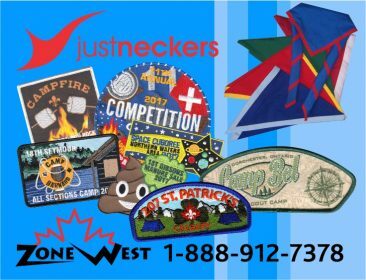 The Group is also aware that the Youth-led aspect of Scouting is very important for putting the Canadian Path program into play, and they let youth plan the program and pick the activities they like for the Scouting Year. Additionally, Hourani shared that the Group would have never been able to recruit and retain the youth without its amazing Scouters who have been committed to the youths’ well-being. As all of 1st MAC’s Scouters are relatively new to Scouting, they take as much online training as they can to better fulfill their roles in support of youth. While 1st MAC may be taking its first steps on the Canadian Path, its members’ commitment and excitement is truly promising for continued growth and strength. 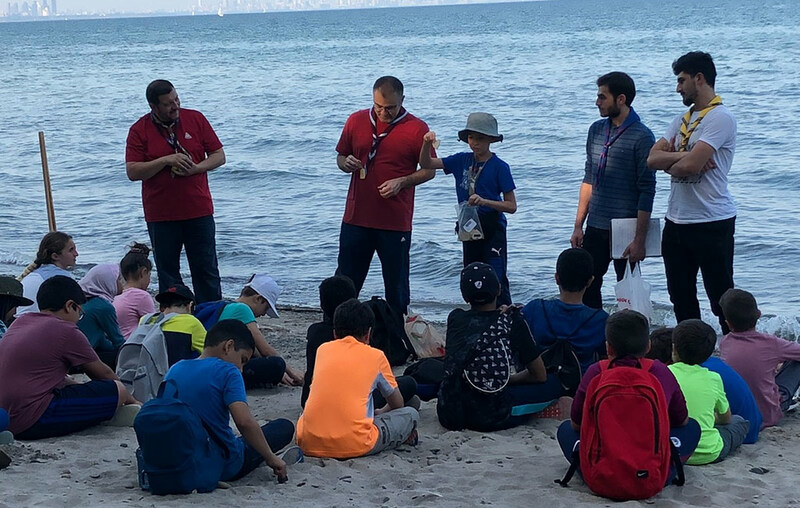 Hourani and his fellow Scouters are confident that they will be able to have a bigger impact in their community next year, and provide even more youth with great, safe Scouting adventures.